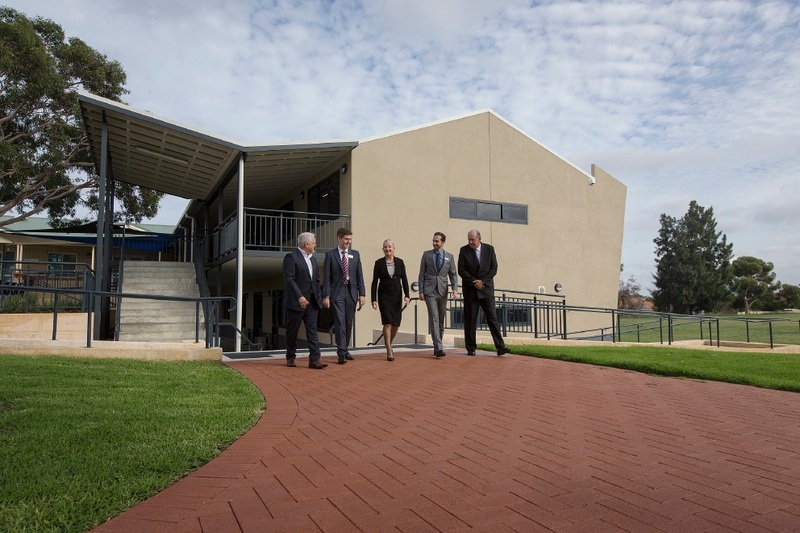 Board of Education chairman Terry Johnson, Wanneroo councillor Domenic Zappa and Mayor Tracey Roberts, |principal Mark Foster and Senator David Johnston. The secondary school building at Landsdale Christian School caters for years 7 to 11 students and will expand to include Year 12 students from next year. It offers three classrooms with separate study spaces, a design and technology/ arts area, home economics room with kitchen and a fully equipped science laboratory. Wanneroo Mayor Tracey Roberts unveiled a plaque to mark the opening, with other special guests including Cr Domenic Zappa, Senator David Johnston and Seventh-day Adventist Church WA president Terry Johnson. Principal Mark Foster said the facility would allow the school to continue its growth. “As I look at our growing resources, quality staff, engaged students and supportive parent community, I am truly excited about our school’s future,” he said.